Uh Oh! 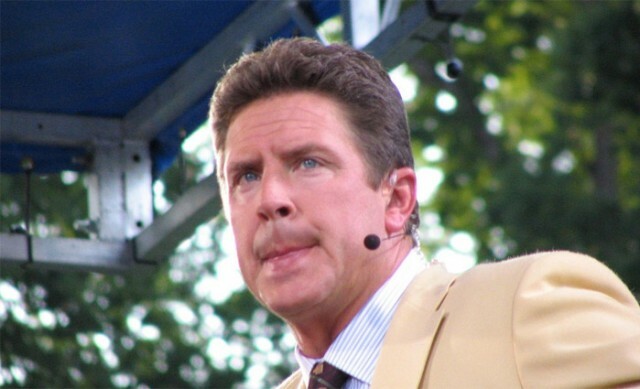 Dan the man Marino while married to his wife of 28years Claire Marino had a child with another woman after a confirmed affair with a CBS employee by the name of Donna Savattere. Dan has 7 kids now 6 with his wife and 1 with his CBS fling Donna Savattere.